Outdoor activities are more popular than ever. According to a 2018 report, outdoor enthusiasts went on a total of 10.9 billion outdoor outings over the course of 2017. What’s more, participation in outdoor activities, from hiking to camping to fishing, have all been increasing over the last few years. 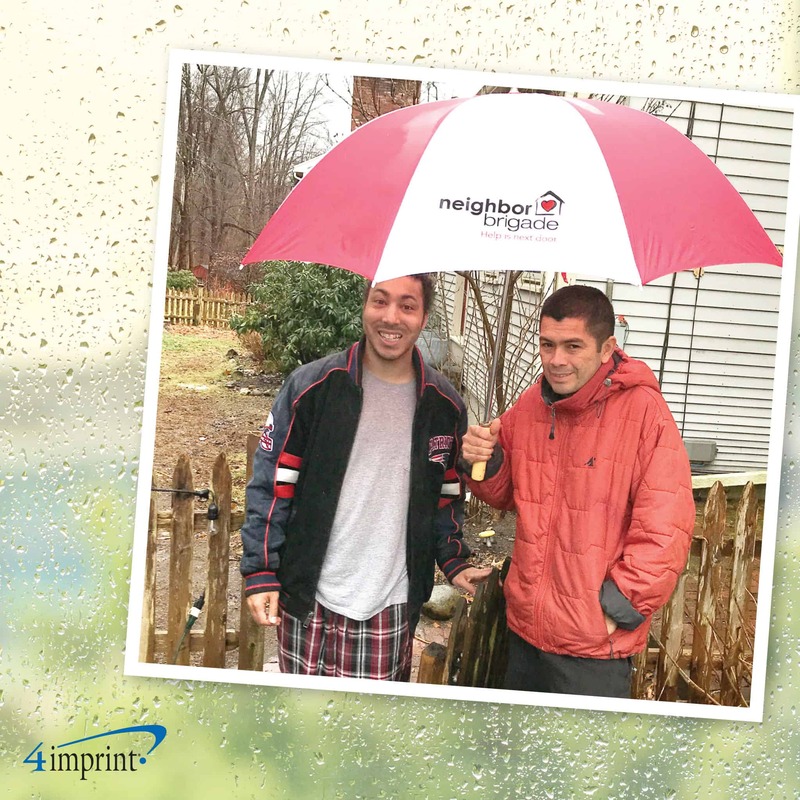 When your customers and employees are stepping out into the fresh air and sunshine, your brand can go with them with the help of premium outdoor promotional items. Our featured products will aid them on their adventures. 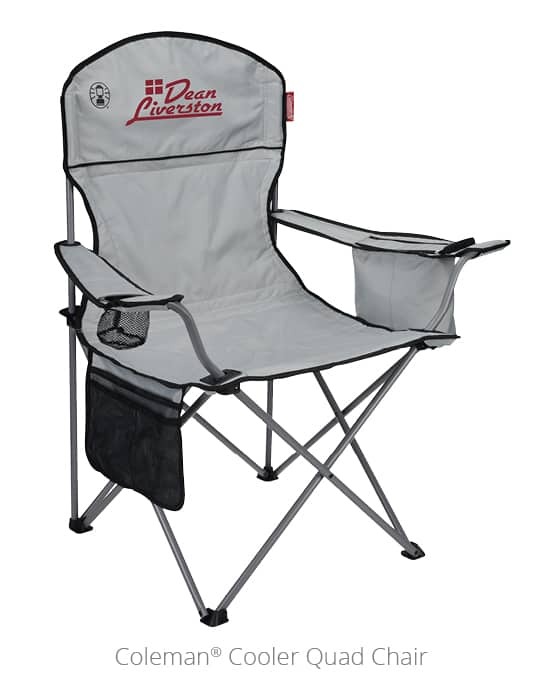 A folding chair gives your outdoor enthusiasts a place to sit whether they’re enjoying a backyard barbecue or taking in the scenery at a campground. 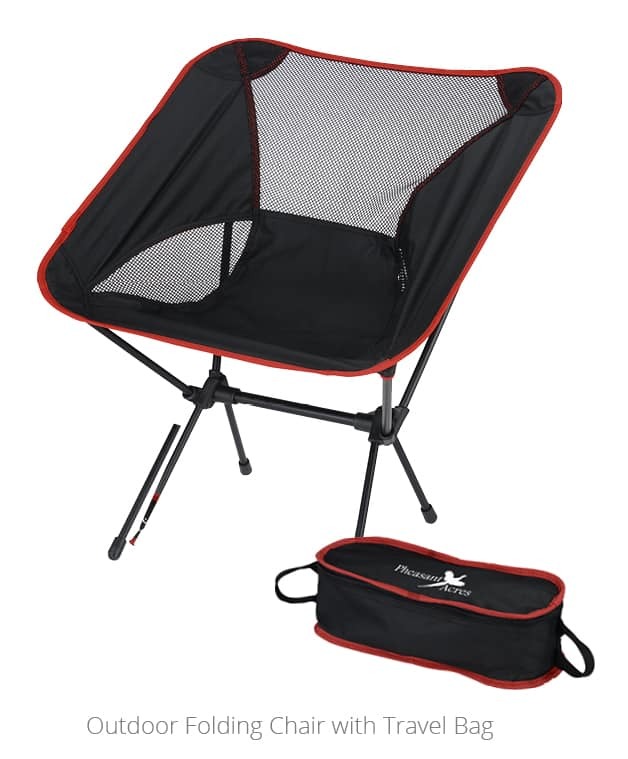 The Outdoor Folding Chair with Travel Bag features a fresh, modern design with mesh panels on the back and sides to provide improved ventilation. The Coleman® Cooler Quad Chair features a four-can cooler that lets people enjoy their lounging without having to get up to grab another beverage. Hammocks offer a simple, portable way to sleep under the stars or read a book out in the sun. 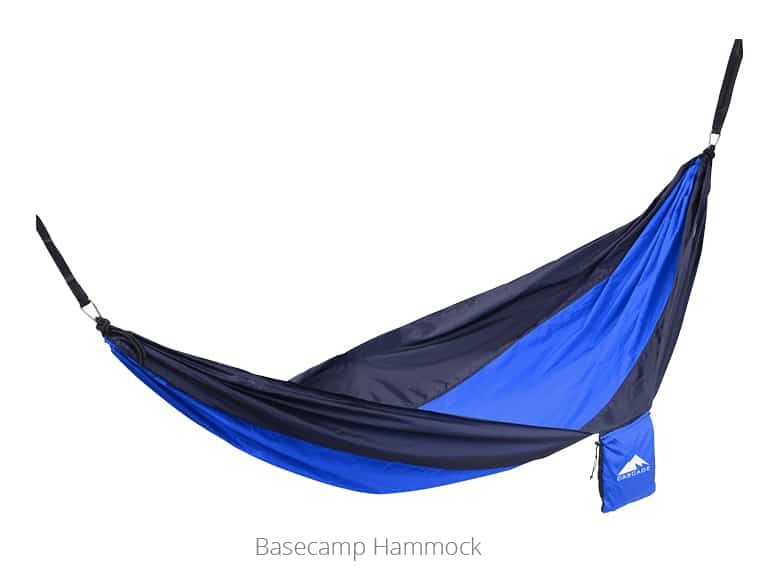 With an easy-to-configure rope and carabiner set up, and an attached pouch to pack it away, the Basecamp Hammock is the camping giveaway that’s always ready to go from backyard to campground. Whether your customers spend outdoor time picnicking, attending concerts or cheering on the sidelines of a sporting event, blankets make an ideal gift. 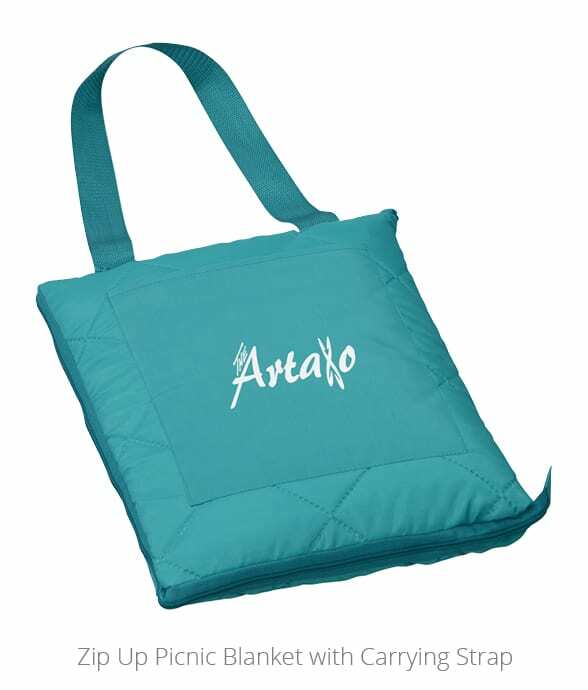 The Zip Up Picnic Blanket with Carrying Strap folds up into a bag, making it simple to carry a few extra items to the beach, park or campground. 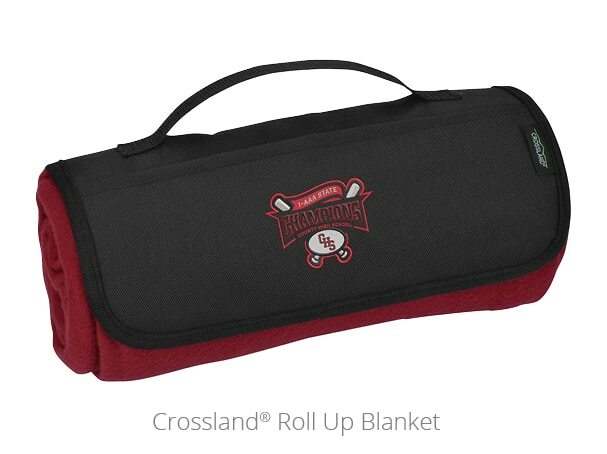 The Crossland® Roll Up Blanket features a handle and pockets for easy transport. Roll-up blankets are perfect for picnics, BBQs and more! Lanterns are sure to be appreciated by people heading to the wilderness for night hikes or overnight stays, making them an ideal camping giveaway. The Britton Pop Up COB Lantern has a classic lantern look, adjustable brightness, and handles that allow the lantern to be easily hung up. The Lantern Bluetooth® Speaker is a great giveaway for people who love to take their tech outdoors. 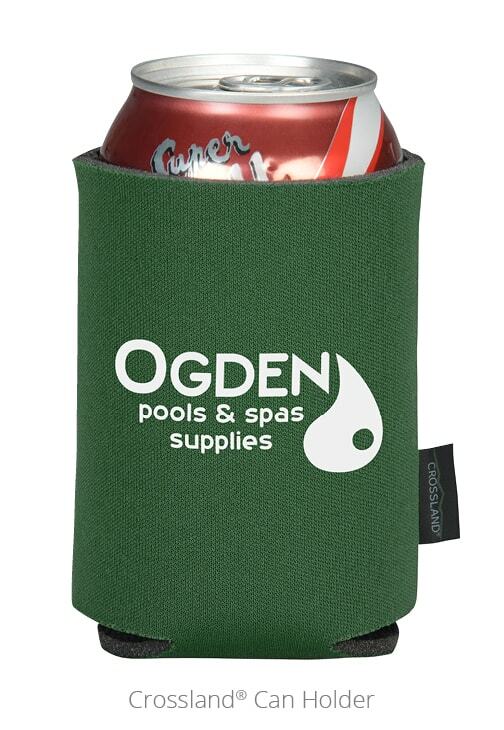 If your customers crave a cold drink for hot summer days in the sun or warm drinks for cool summer nights under the stars, these outdoor promotional items have got them covered. Enjoy a hot cup of coffee, tea or hot chocolate in this personalized mug! 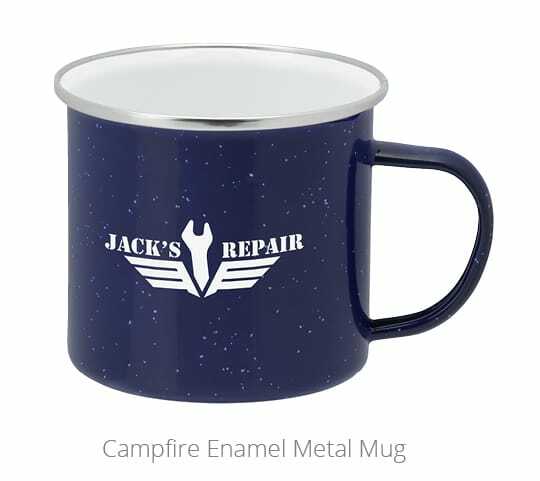 If you want to warm employees or customers on the inside when they’re outside, the Campfire Enamel Metal Mug is ideal for sipping a hot drink by a campfire or soccer game, while the Crossland®Can Holder helps keep canned drinks cold at a backyard barbecue. 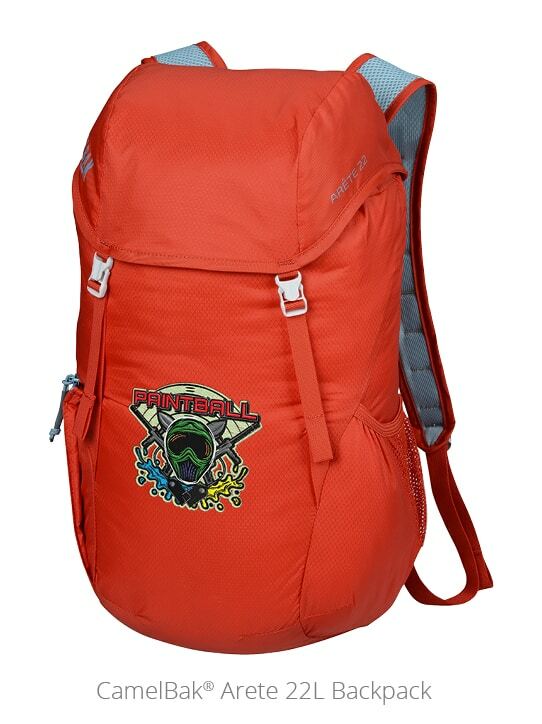 When people head out for a hike, campout or day trip, the right backpack is essential, whether they want to get a little work done or just take in the scenery. 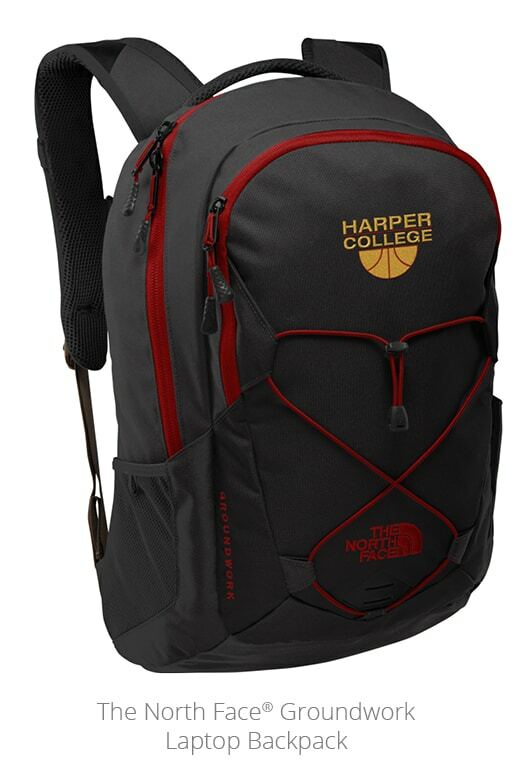 The North Face® Groundwork Laptop Backpack helps them move from city life to country life with the greatest of ease, thanks to its padded laptop sleeve and padded back and shoulder straps. The CamelBak® Arete 22L Backpack is a sleek, ultralight pack with ample room for hiking essentials, like warm layers, food and a trail map. While nature is almost always beautiful, it isn’t always injury-free, and most people will receive their share of scrapes and stings in the outdoors. 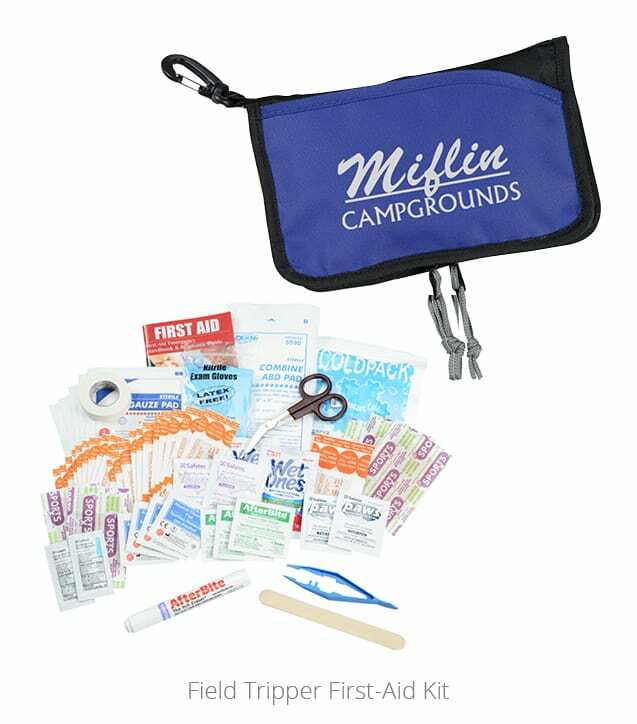 Filled with bandages, gloves, tweezers and so much more, the Field Tripper First-Aid Kit is the kit they’ll carry with them at every soccer game, campout and cookout. Grills make a great gift for anyone headed to a barbecue, beach, campground or tailgating event, especially for those 5.5 percent of Americans who grill once per week. 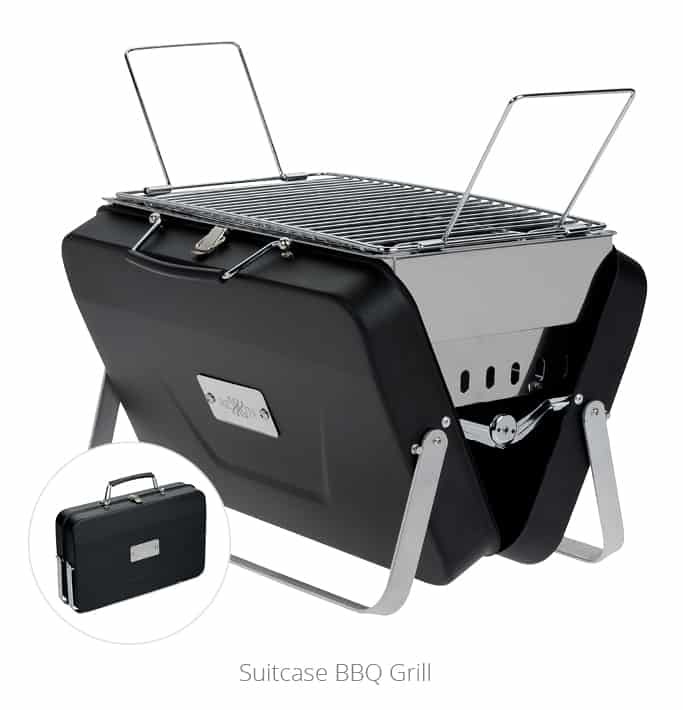 The Suitcase BBQ Grill folds up into a suitcase, making it simple to carry from spot to spot! Personalized, portable grill folds up like a suitcase and is perfect for camping and picnics. 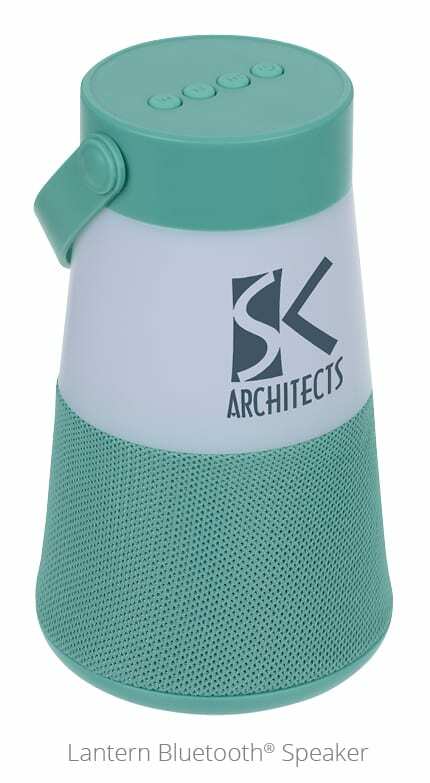 With the heat of summer on everyone’s mind, these high-end outdoor promotional items are certain to get a lot of use for many summer days (and summers) to come. 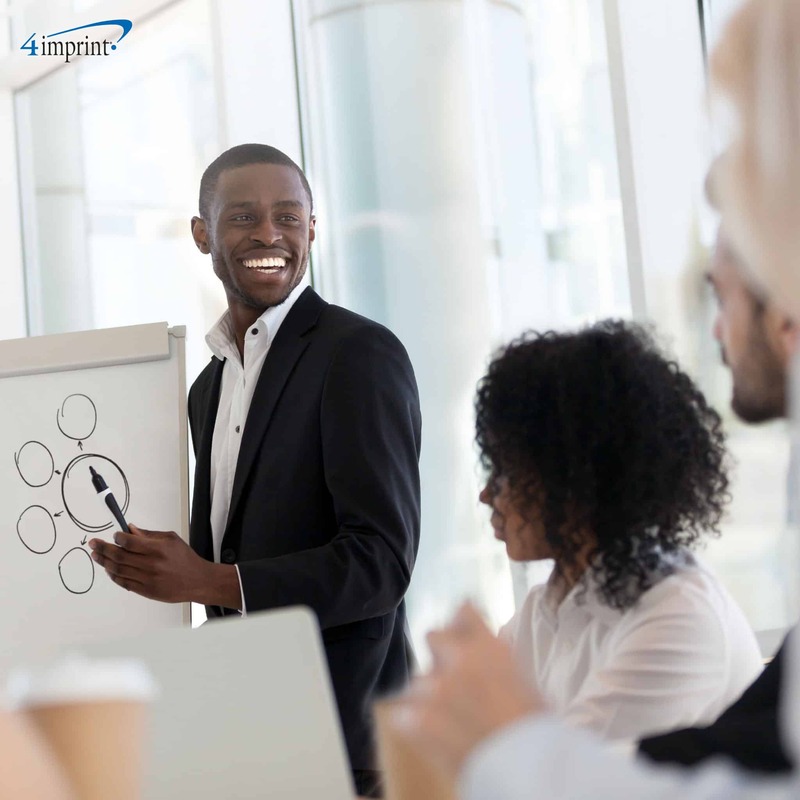 Looking for more information about this topic? 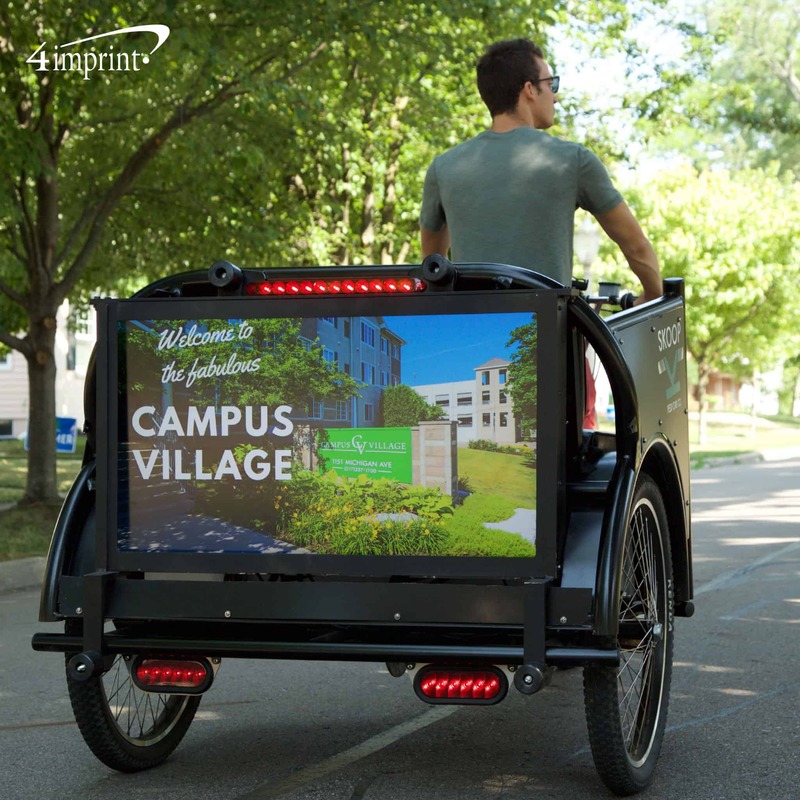 Email 4ideas@4imprint.com with inquiries. 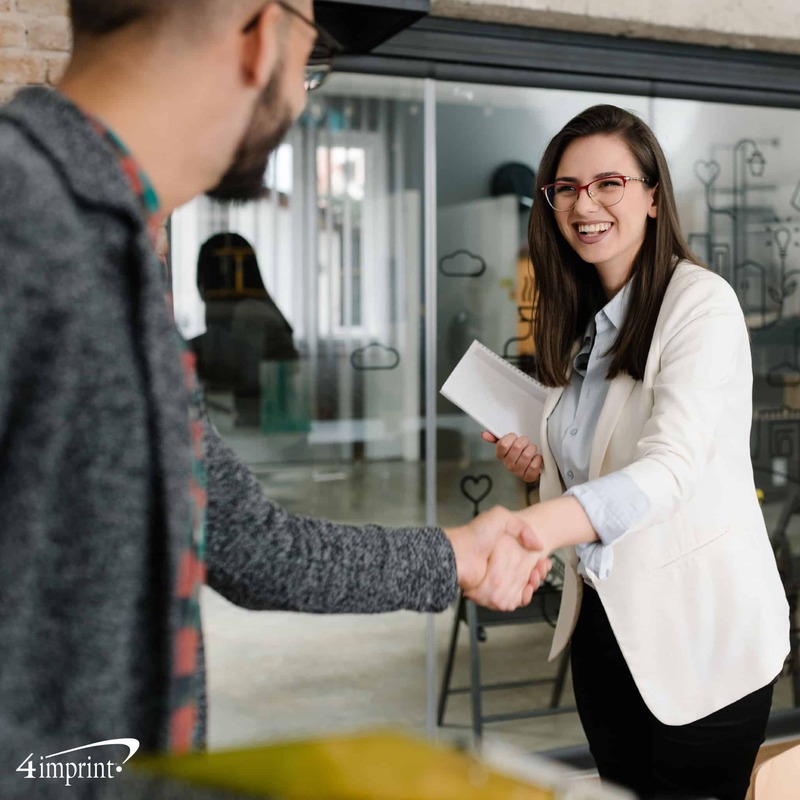 Get email notifications when amplify® is published.